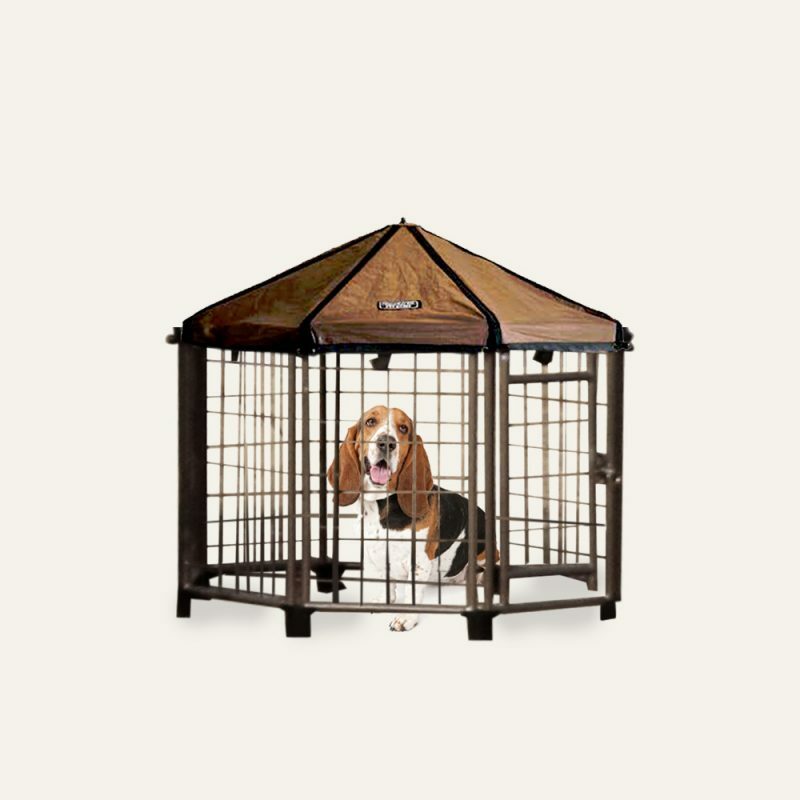 Our 3’ PET GAZEBO® is the perfect indoor crate for pets up to 60 lbs! 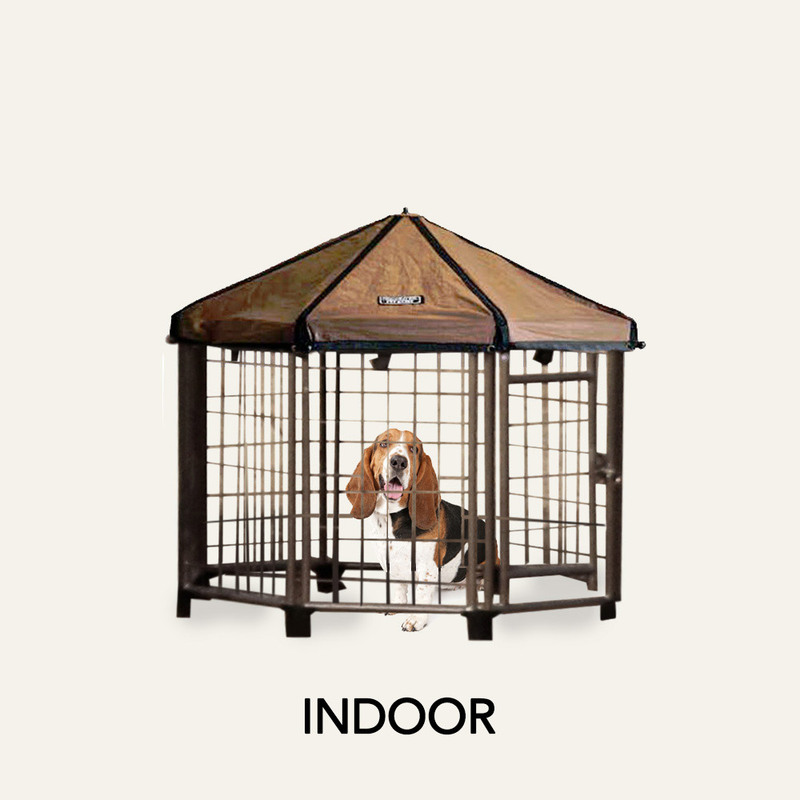 A great choice for breeds such as Australian Shepherds, Beagles, Basset Hounds, Boxers, Collie, and Golden Doodles. 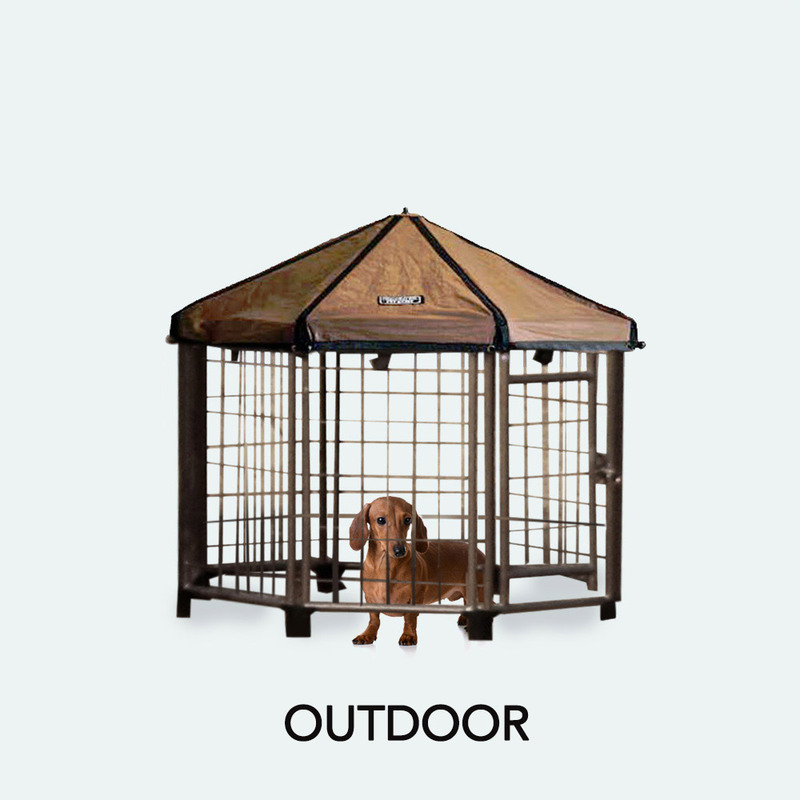 Can also be used Outdoors for small pets up to 20 lbs like the Beagle, Bichon Frise, king Charles Cavalier, Carin Terrier and Dachshund.